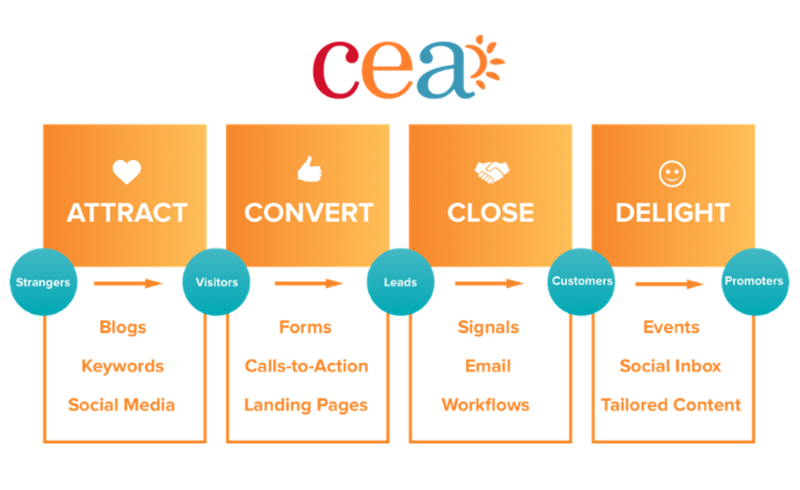 At CEA, we follow an inbound marketing philosophy. What is inbound marketing? In a nutshell, an inbound marketing approach encourages marketing agencies to comb the best elements of classic marketing and sales tactics, integrate them with current trends and technologies, and then help brands shift from a push-out mindset to a pull-in mentality. In other words, drawing customers in to your brand through unique, creative content is the way to go–not berating them with an overzealous marketing megaphone. Through inbound marketing, we’re able to help your brand increase leads that will discover your brand value for themselves. In essence, they’ll know what makes your product worth purchasing. 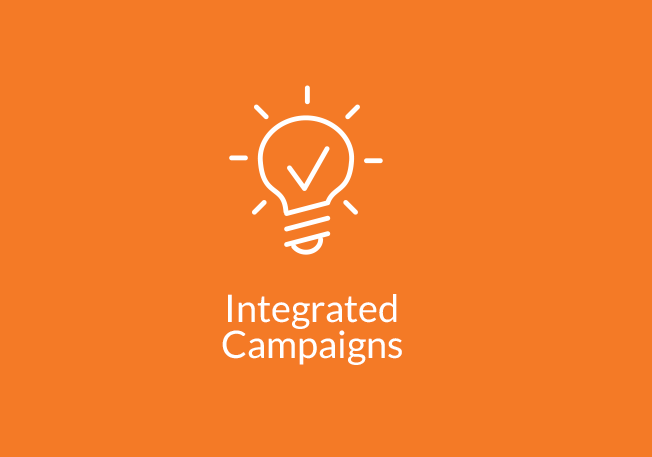 Through our Hubspot partnership, we’re able to attract a larger audience, create more compelling content, convert and close a higher number of customers, and delight those customers long-term through diligent follow ups and active relationship management. 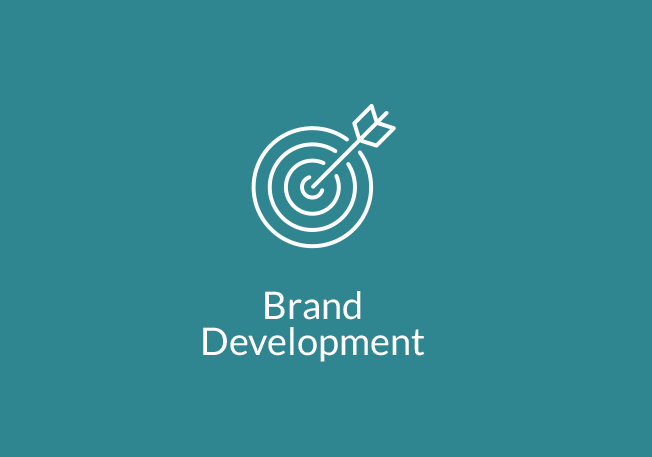 We’re ready to help your brand grow through a strategic inbound marketing approach. Before you can convert leads, you need leads to convert! Getting your unique value offering in front of prospective buyers is a significant step in the buyer journey and matters just as much as closing a deal. We’ll help develop your unique selling proposition so you stand out amongst your competition. You have interested buyers, but they’re idly standing by. So what's next? We create custom content to keep your buyers interested and moving along their marketing journey. 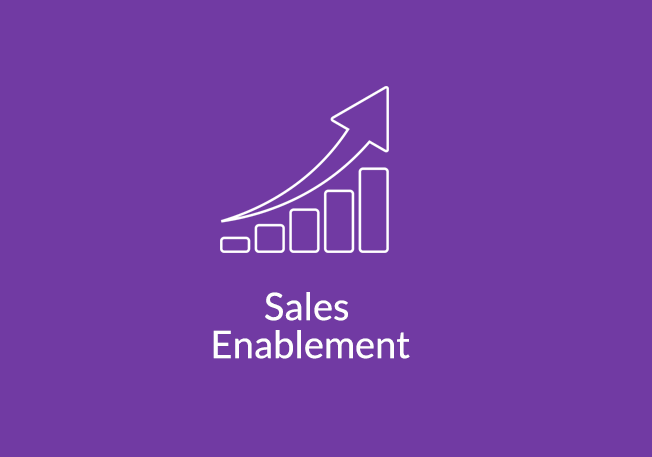 While this buyer transition phase can be a daunting one for many businesses, we’re here to facilitate smooth sailing and help your processes move along. Give the people what they want! Keeping your buyers delighted with your product and sustaining a retainer-based relationship is the name of the game. 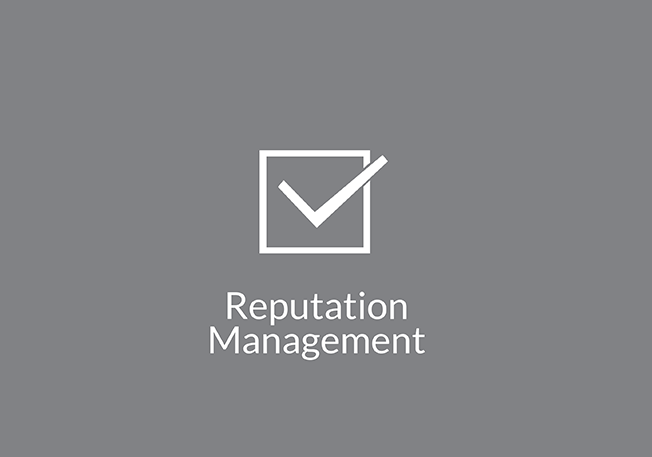 With reputation management expertise, we help you walk the final path of your buyer’s journey to keep them satisfied and referring you to their friends. Knowing your target market–and the target segments within that market–will dictate how effectively you can locate leads and convert them to customers. As a research-driven group with an analytical lens, we're here to help you identify marketing issues and provide proper solutions.